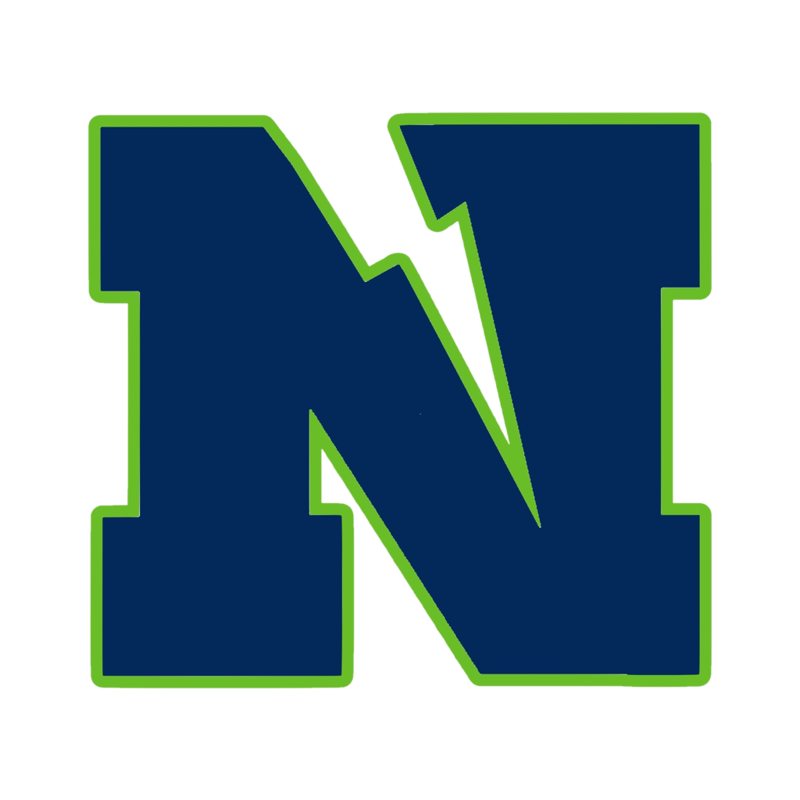 Titans News · Feb 8 Signing Day for Mark McLaughlin! 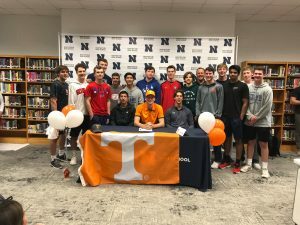 Titans Baseball congratulates Mark McLaughlin on his official signing to play baseball with Tennessee! We are very proud of Mark and all of his accomplishments!